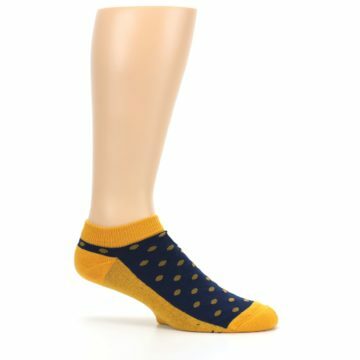 Brand: Conscious Step - each sock contributes funds to a different social or environmental cause. Socks can be more than just socks; they can also be a movement. 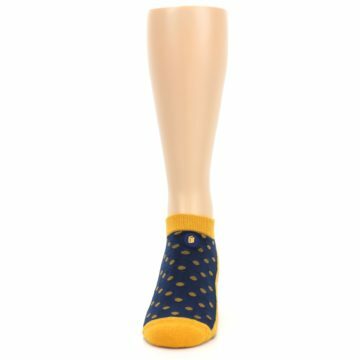 Conscious Step donates portions of each sale to different charities, ranging from ocean clean-up to literacy! 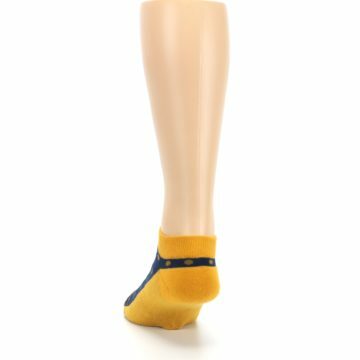 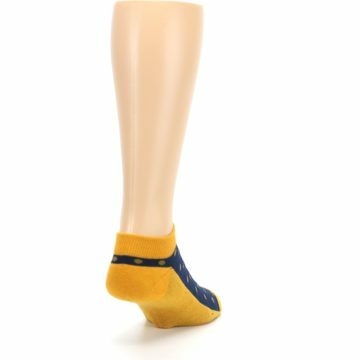 Don't like your socks reaching up your calf, but want to avoid those blisters? 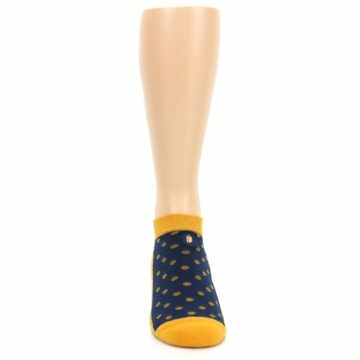 This is the perfect height for you. Looking to branch out, but don't have the confidence to rock bright orange socks yet? This is the style for you. 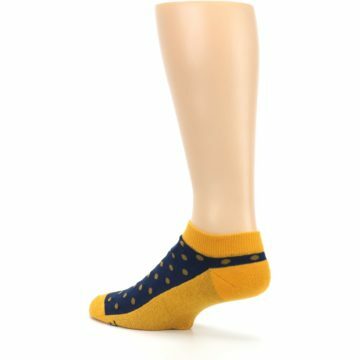 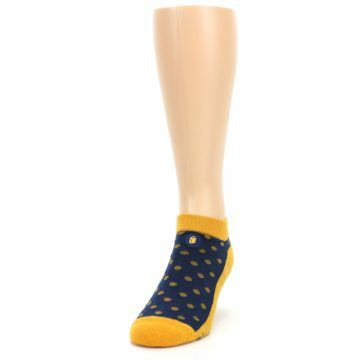 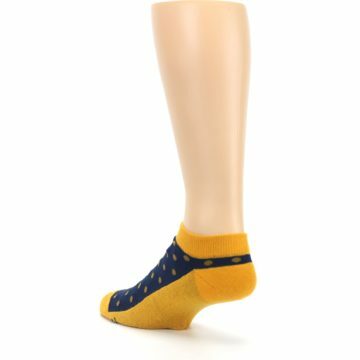 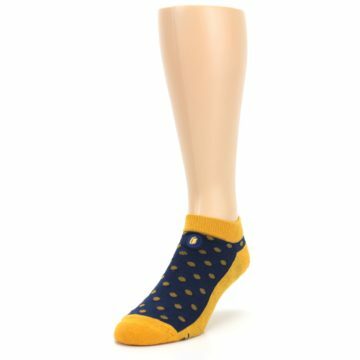 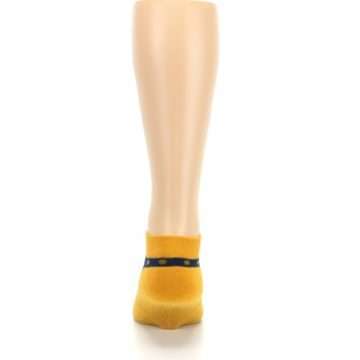 There are not yet any reviews for Blue Yellow Polka Dots Books Men's Ankle Socks.